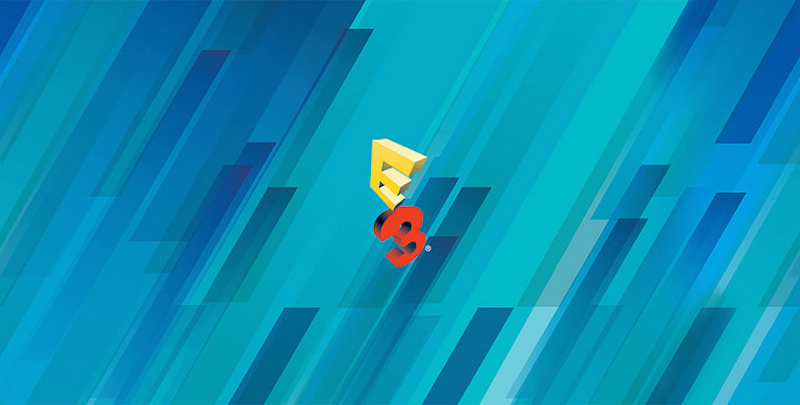 They’re upon us once again: those magical three days where people sitting behind computer screens judge the hard work of hundreds of people based on a couple minutes of demo footage; Otherwise know as E3! This year, Twitch.tv has secured the rights to stream all of the big events during the show. Here is how they break down. The four day event looks like it will have several unannounced titles, which is not to be unexpected. Still, it’s always fun to let the mind wander for a few days until we know what they are, especially those few from Nintendo.